Asya Draganova met Neli Nedeva in 2013, during the most prominent “summer of discontent” and protest against corruption and politically-engaged oligarchy in Bulgaria’s recent history through their mutual friend, the journalist and cultural intermediary Petar Milanov. A friendship was established quickly and cemented through musical performances, participation in photo exhibitions, and various new creative initiatives. 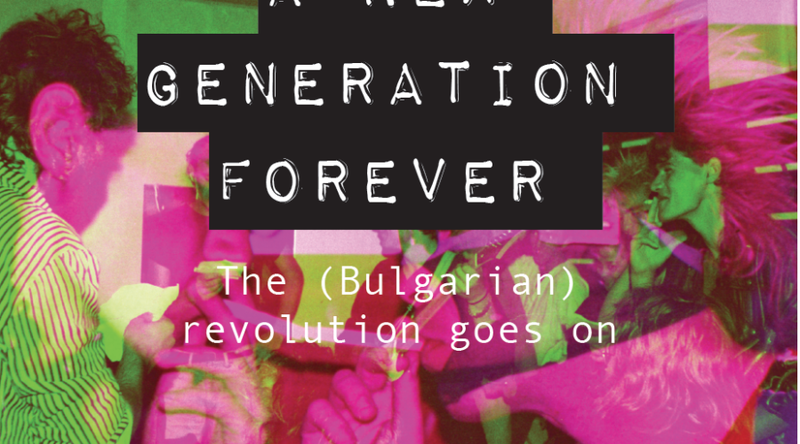 The relationship with Neli, an insider of the pre/post-1989 subcultural scenes, became significant for Asya’s research and publications, dedicated to Bulgarian popular music. You can read/dowload Neli and Asya’s photo-essay below.